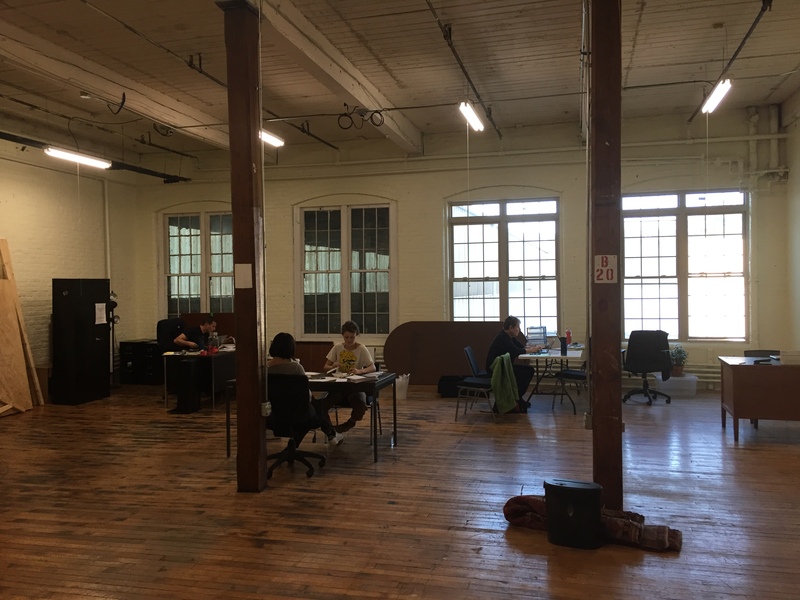 We have exciting news to share—we moved our office! 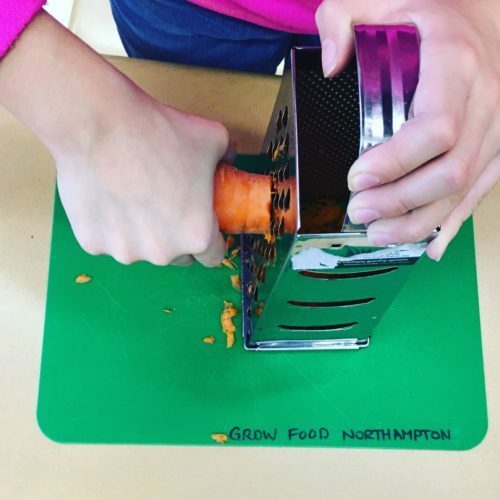 Our former office space in downtown Northampton was getting cramped, so we moved into a larger space in the Arts & Industry building in Florence, very near our Community Farm and Organic Community Garden. 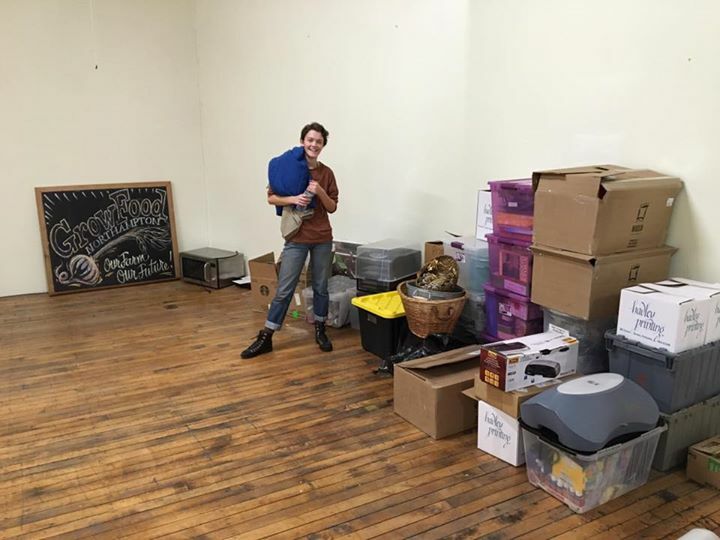 Six volunteers helped us move all of our files, furniture, and office supplies over the past few days, and we are happy to report that we are getting settled into the new space. Many of our new neighbors have stopped in to welcome us and we are so glad to be part of this community. Please help us celebrate by coming to our Open House and Office-Warming Party! Wednesday, December 7th, 3-7pm in the Arts & Industry building, 221 Pine St in Florence, Suite 349. Overflow parking is next to the Elks Lodge parking lot (around the corner on Spring Street). Come in via the building’s Main/East Entrance and up two flights of stairs. Light refreshments provided. Let us know if you are coming on the Facebook event page or contacting Katie Carr.